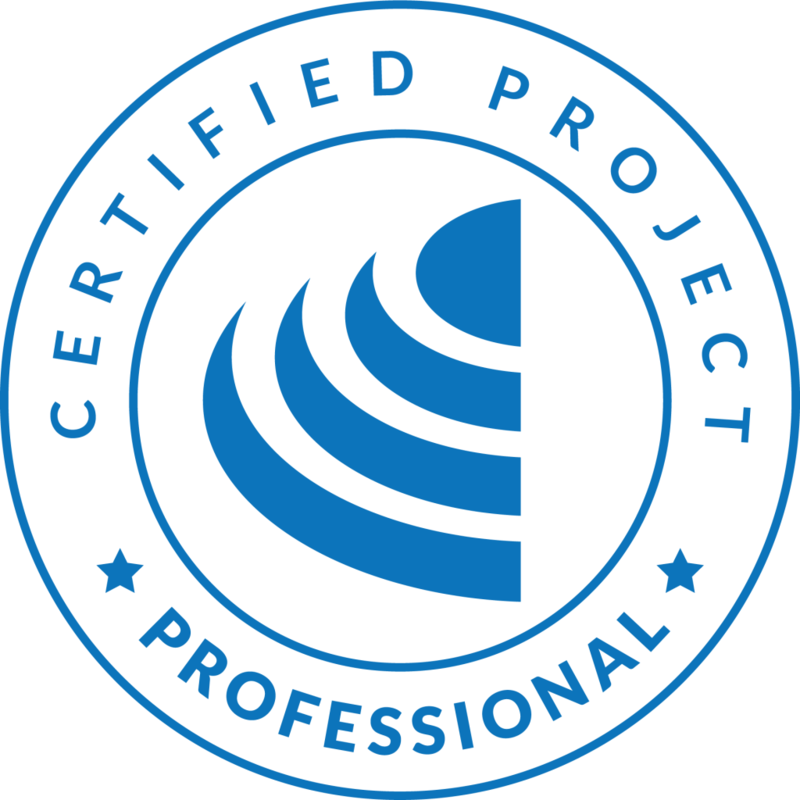 A Certified Project Professional (CPP) applies contemporary project management tools, techniques and methods to the unique context of each project they undertake. They identify and respond proactively to project risks, opportunities and issues, keeping stakeholders fully informed throughout. CPP candidates need to have been assessed on a minimum of 30 hours’ project education, then evidence the full-time equivalent of three (3) years’ project experience before proceeding to examination. You can have contributed to your project(s) at any level – as an administrator, team member or manager – and years of experience may be accumulated non-consecutively (for example, over six calendar years). The CPP certification requirements are intentionally flexible, and allow you to submit documentation and reviews that you may have previously undertaken as evidence of your competence. Employers can be assured that Certified Project Professionals have undergone the most rigorous interrogation and third-party validation of their knowledge and skills via written, oral and face-to-face interactions. The five (5) day ARC workshop is a wholly interactive, semi-structured approach to learning. Candidates with a minimum of three (3) years’ project experience who successfully complete the ARC workshop are admitted to the Institute of Project Management as Certified Project Professionals (CPPs). All other candidates graduate as Certified Project Officers (CPOs). 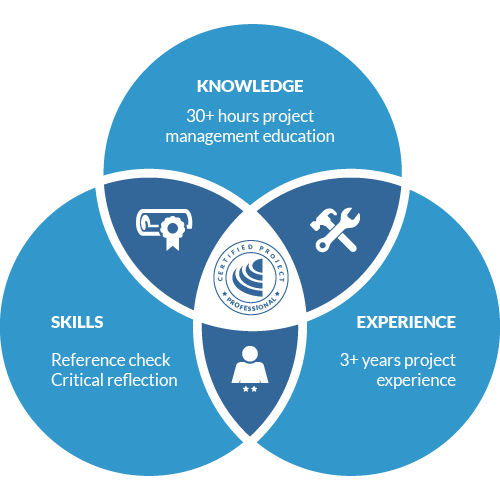 Certified Project Professional (CPP) candidates need to have been assessed on a minimum of 30 hours’ project education and evidence a threshold minimum of three (3) years’ project experience before proceeding to certification. The five (5) day workshop is a wholly interactive, with participants engaged in a practical (simulated) team based project activity in which teams will be tasked to successfully complete a project from planning to closure, in which each project will be colored by some unique problems. The team’s goal is to complete the main project by carefully planning and delivering their respective projects, while sticking to the budget and schedule estimates. Cooperation between teams is essential in order for the program to be successfully completed. The workshop culminates in all participants completing a written project reflection as part of the project closure phase. Teams will therefore be required to apply their project management knowledge and skill and using the best-practice principles of project management to resolve problems and successfully navigate through the project lifecycle. Within the practical (simulated) project environment, participants will need to apply the best-practice principles of project management to resolve problems to successfully complete the project. At the conclusion of the simulation, participants bring their individual reflections together and conduct a formal review of their program, its outputs and outcomes. Evidence of your knowledge, skills and experience are submitted with your application. Once these have been successfully assessed per the defined criteria, you will be contacted for your final interview. In that interview (usually via Skype), your assessor will invite you to make a 3-5 minute presentation of your Project Reflection findings. This will be followed by a 25 minute question and answer session. In order to successfully complete this final interview, you will need to be familiar with larger issues, such as project management frameworks, theories and best practice; more importantly, you need to have a deep understanding of the project you have reflected upon and the major issues encountered. 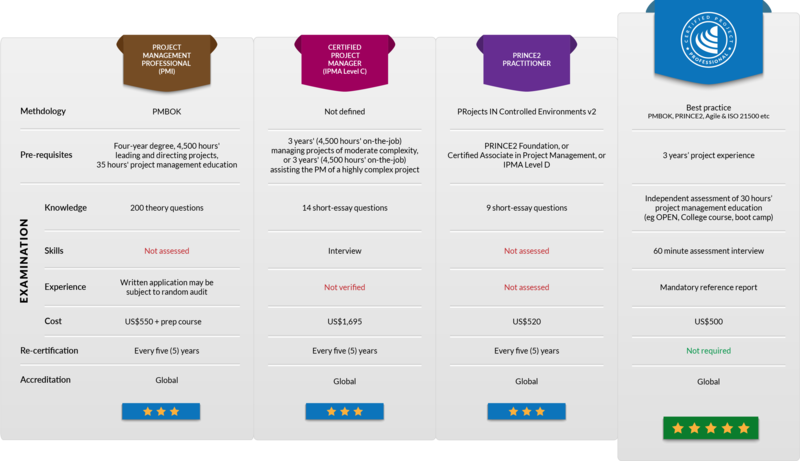 Candidates who successfully complete the final interview will be advised immediately and directly admitted to the Institute of Project Management as a Certified Project Professional. Completing the BSB41515 Certificate IV in Project Management Practice will pre-qualify you for CPP certification. In other words, once you have the requisite three years’ project management experience, you can use your Certificate IV as evidence of your knowledge and application of skills at the CPP level. By contrast, the Institute of Project Management goes beyond theory or case-study based assessment, requiring CPP candidates to additionally demonstrate the practical application of project knowledge in their existing workplace. This means that the organisation learns alongside the candidate as they critically reflect upon their own performance and identify opportunities to improve the delivery of future projects and programs of work. 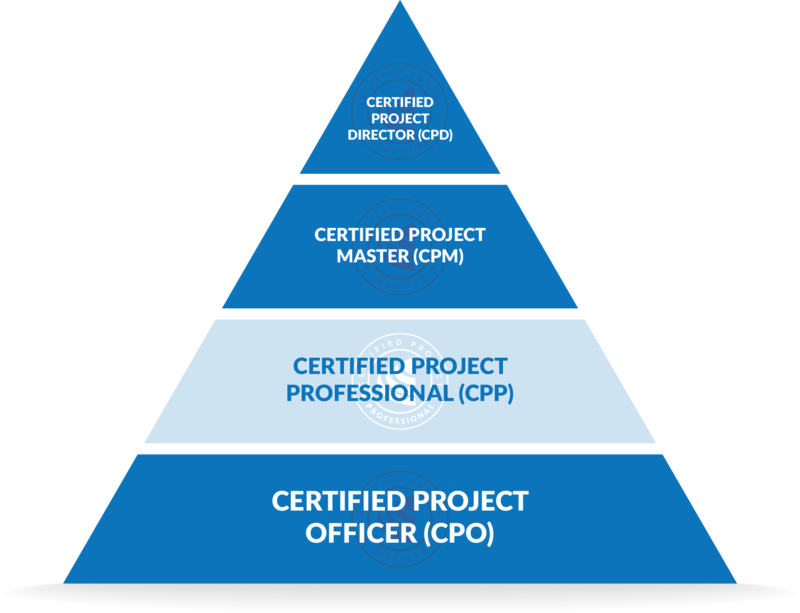 By taking a 21st century approach to competency-based assessment, the CPP certification is the most durable and cost-effective option for early-career project managers looking to independently assure their value to their employer. How does CPP compare to other Certifications? CPP certification currently costs US$500 to complete online. If you have completed the BSB41515 Certificate IV in Project Management Practice with the Institute of Project Management, there is no charge to ‘step up’ to CPP. Can I use the letters "CPP" after my name? The Certified Project Professional designation is an official certification mark authorised by the United States Patent and Trademark Office, the Australian Competition and Consumer Commission and internationally protected by IP Australia. 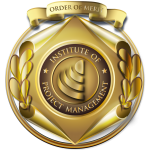 Admission to the Institute of Project Management as a Certified Project Professional allows you to post-nominally use the letters CPP in all formal and official correspondence (eg Jane Smith CPP).